Disagree all you want, but I believe that spring break is a state of mind. 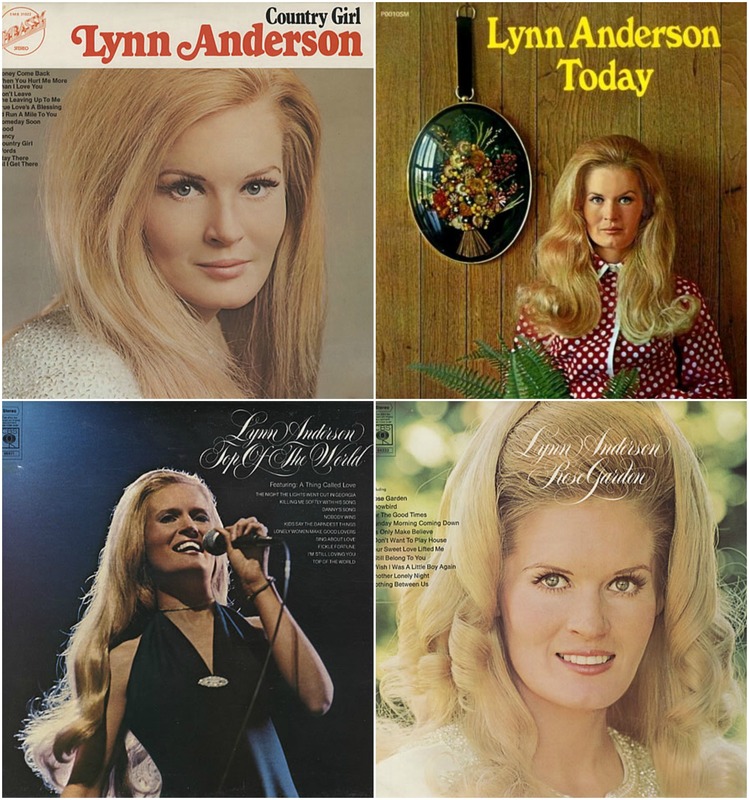 And today, on this random Tuesday, as flurries and freezing rain fall outside my window, I’m taking a mini break to go see a singer I love, Lynn Anderson. My friend hooked me up with a pair of tickets ages ago (thanks Meg! ), and while I certainly wish it was little more spring-like outside, I’m not letting any sleet-storm silliness dampen my enthusiasm for seeing this legend! Unfamiliar with Miss Anderson? Let’s fix that! Here are a few performances from the ’60s you might enjoy. After the show, I’m hoping to fit in a bunch of thrifting, making this an all-around wonderful day. Here’s hoping yours is just as magical! P.S. Album cover artwork featured above was sourced from the eye-candy filled blog, Country Covers. This entry was posted in Uncategorized and tagged classic country, good times, lynn anderson, music, st. cloud by highplainsthrifter. Bookmark the permalink. Hey lady! Hope you have a good time! I’m bummed that I don’t get to work the matinees, because I think it’s going to be a great show!